On December 2, at 12:51 p.m., officers responded to the area of Poplar Hill Road near Bell Flower Place in Waldorf for the report of a crash. A preliminary investigation revealed the driver of a Mercury Mountaineer, operated by a 66-year-old male, was northbound on Poplar Hill Road when the vehicles in front of him began to brake. The driver applied brakes but started to slide and swerved left, striking a motorcycle that was southbound on Poplar Hill Road. The driver of the motorcycle, Thomas Jaycox, 50, of Waldorf was pronounced deceased on the scene. The driver of the SUV was treated for injuries that were not life-threatening. 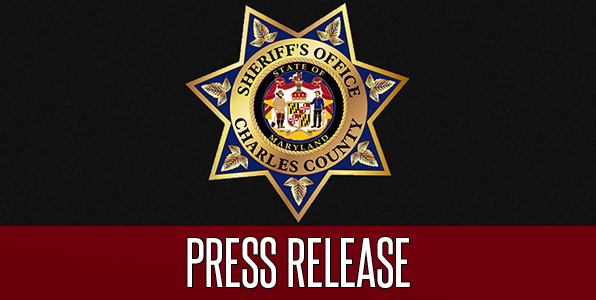 The crash is being investigated by members of the Charles County Sheriff’s Office Traffic Operations Unit who will review their findings with the Charles County State’s Attorney’s Office.